Open to alumni and students (all majors and levels). Learn about career choices, industry trends and expectations of new graduates entering the workforce. Come network with a diverse group of SXU Computer Science Alumni with expertise in a variety of fields! Students/Alumni Job Seekers: Registration via the Den strongly encourage; not required. 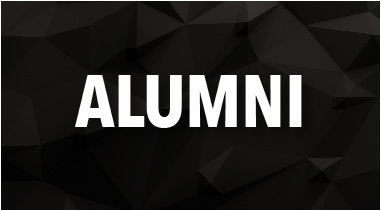 Alumni Mentors: Registration has closed. Co-sponsored by Career Services and the Computer Science Department.